Influencers and Brands were treated to a spectacular evening as they celebrated the kick off of Newswire’s Influencer Marketing platform. 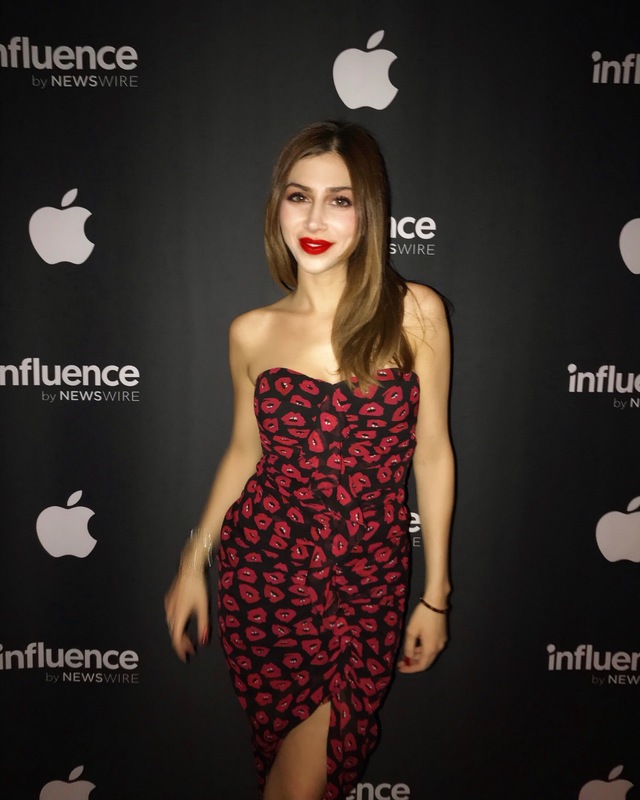 NEW YORK, Feb. 15, 2018 /PRNewswire/ — On Feb. 6, Influence by Newswire (#influence) hosted hundreds of NY Fashion Week bound Influencers at Manhattan’s chic Sixty Soho Hotel to celebrate its latest product launch. Like the newly minted platform, the event brought together Influencers and Brands from across the globe to share in networking and developing opportunities for campaign partnerships that strengthen an Influencer’s channel and widen content reach for Brands. 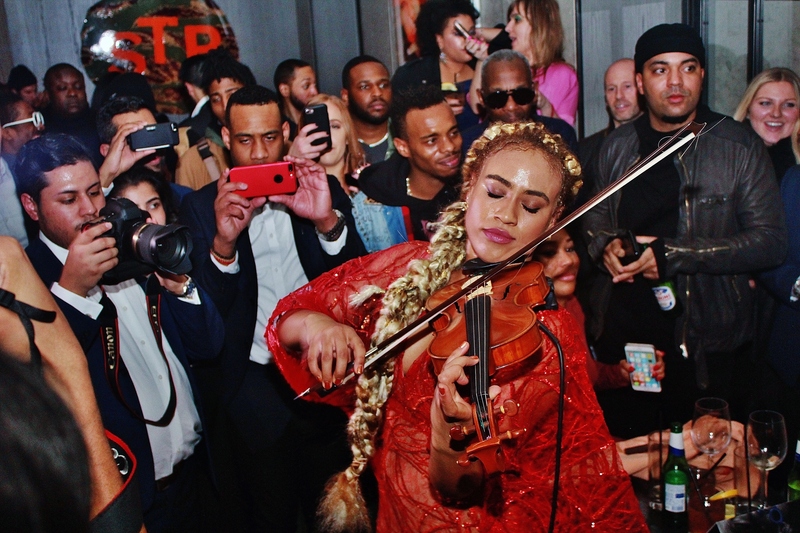 Guests were treated to great entertainment by violin sensation Ezinma and signature cocktails provided by Global Spirits helping to make it a special evening for everyone. According to Sevenler, the platform has been well-received from both marketers and creators for its simplicity and reach. “It’s exciting to see all the positive feedback for Influence by Newswire as we enter a new era of marketing, where micro-influencers can be rewarded for their passions and brands can reach new untapped audiences,” said Sevenler. The event drew crowds throughout the night waiting to join the “who’s who” for NYFW and the venue was filled to capacity. The platform currently supports Facebook, Instagram, Twitter and YouTube. 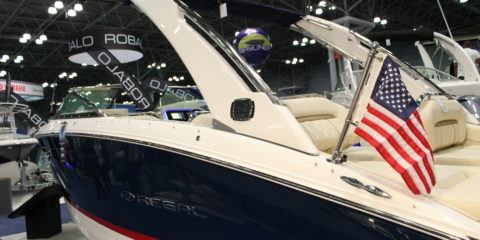 The company has plans to expand its network and add additional features to enhance users’ experience. Influence by Newswire connects Brands and Influencers together to create meaningful social campaigns that expand visibility and engage new audiences. Influence is part of the Newswire PR and Marketing Cloud that gives clients the ability to increase their visibility, media presence, and measure the effectiveness of their outreach.